Shandong Metron Machinery Co., Ltd. is located in the beautiful town of Chinese painting and calligraphy .It is a company which is committing itself of research and production. Our group is focus on the development and research of livestock equipment, metal products, rubber and plastic products. We enjoy good reputation both at home and aboard owing to superior technical support, perfect quality control system and after-sales service. 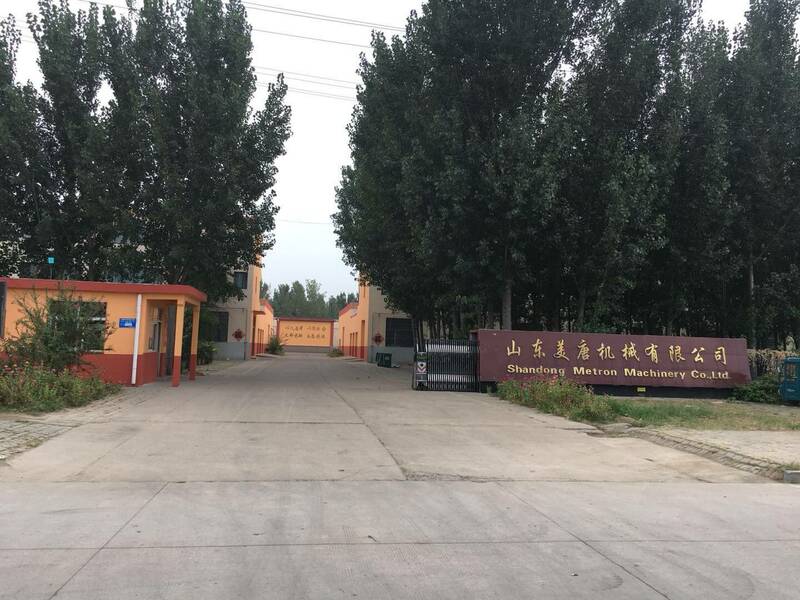 Qingdao Meiqilong Trading Co., Ltd is located in the scenic coastal city – Shandong Qingdao, its business scope includes veterinary medicine raw materials, feed additives, agricultural machinery, garden and greenhouse products, etc. The company has a team which is specialized in international trade with more than 10 years experiences. They engaged in exploring and developing the domestic and foreign markets. Our products has exported to Europe, North America, South America ,Southeast Asia and other countries. Looking forward to working with you! Shandong Metron Machinery Co.,Ltd. © All Rights Reserved.